Since you can only share so much in a blog post or video, I decided to create the Side Hustle Masterclass. This is a 5 week side hustle course delivered in weekly videos with exercises, a Live Q&A with me, and a forum where you can ask your questions, all designed to help you go from idea to profit as quickly as possible. I didn’t create the course to make me money, I did it so you can make more money. And in fact, I might actually lose money on this course since it took so much time to design, build, and manage. We shall see. The only reason it’s not free is to simply to cover my costs and the costs to pay my team that helps me. Also, I’ve seen time and time again that if you give someone something for free they value it less and spend less time on it, thus minimizing the potential impact of the information. I’d love to see you in the side hustle course, but only if you’re serious putting in the work to launch and grow a side hustle. 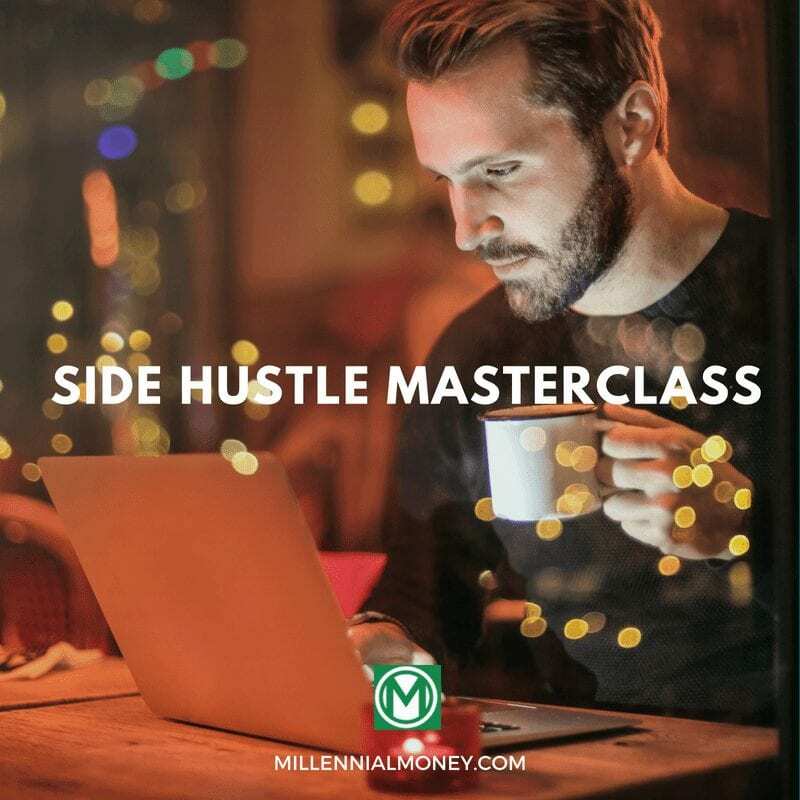 Making money isn’t easy, but there are definitely ways to make it easier that you’ll find in the side hustle masterclass. I also created the course because I think a lot of what’s written about side hustling is either wrong or not designed to help you make the most money in the least amount of time. Sure, you can pretty easily go and drive for Lyft or Uber, or sell your handmade bags on etsy, but how scalable or profitable will that be? You will always by limited by your own time. …and that you will enjoy doing. You can only learn so much about side hustling by reading a blog post or listening to a podcast. I’ve now successfully taken hundreds of students through this side hustle course. The side hustle masterclass is an actual masterclass and is designed to help you whether you have a side hustle or still need to start one. 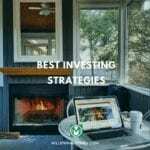 It’s also designed to so you can use the information down the road as your side hustle and other income opportunities grow. The strategies in the side hustle masterclass are also useful for helping you make more money in your full-time job and really for the rest of your life. Literally everything I know about side hustling is in here, all in easy to follow weekly videos and exercises. The first four side hustles I launched failed big time. One was a mobile app, another was a boat cleaning business, another was an online tutoring company, and the fourth was a celebrity news website (yeah, I know!). Do you know why I failed? Most side hustles fail because of one of these six reasons. Many of the richest people on earth have seen multiple (even dozens!) of business failures. And they got to where they are because they kept iterating. They kept learning. You can learn from my mistakes and the mistakes I’ve seen my other students make. I can show you the best possible way to minimize and, even in some cases, completely avoid the risk of failure. The Side Hustle Masterclass is a simple framework that will increase your chances of both profitability and longer term success. I’ll teach you how to pick a side hustle idea that has a higher percentange of change of success. I’ll show you the risks and how to minimize them and how to validate an idea before you even start marketing it. How much money can you make — both in the short term and long term? Module 2: What’s The Market Opportunity & Competition? Are people currently buying what you are offering? Is demand growing or do you predict it to grow? Is the market buying it where you want to sell it? Are people Google searching for your product or service in your target market? And is this trend going up or down? What can you offer that they can’t? How are you going to compete? On price, value, story, or all three? How big can the opportunity get? Is there room for you? It only takes one satisfied client! Pricing for the first 10 clients. What are you competitors charging? The Pitch — How to become a master of selling your product/service! What is your effective hourly rate? How sustainable is your side hustle? Does the cash flow support the business? What are your long term prospects? Charge more, hire people, or both? Would hiring other people help you grow? How to pick the perfect side hustle, analyze the opportunity and competition, sell your first, second, and tenth new client, and make sure you are getting paid as much as possible. The exact process I used to make over $1 million with my side hustles that you can replicate no matter what side hustle you choose. The exact emails I use to get clients and sell 6 figure projects. Here’s how to be a master at selling in only one week! 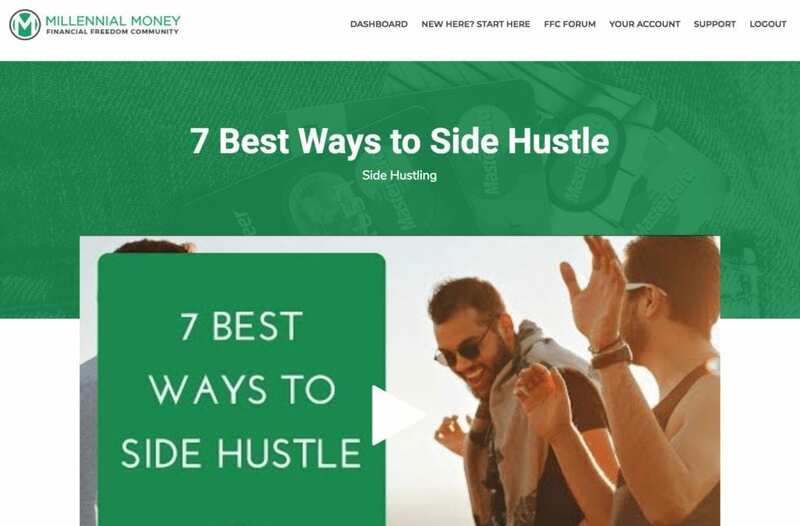 How to pick and turn your side hustle into a passive income stream so you can trade as little time as you want and still make money. Wake up every morning to a “paycheck”. When it makes sense to quit your job and go “all in” on your side hustle. Inversely, I’ll show you when you should keep your full-time job and build a lifestyle business. Online business or offline business? Product or service? It doesn’t matter! I’ll show you customized strategies for whatever side hustle you choose. How to find inspiration for easy (and highly profitable) side hustles you can start right now — without having to learn any new skills. How to “spy” on your competition, and gain advantage over them with your market. How to validate a “small” side hustle, and see if it can be scaled to 6-7 figures. How to evaluate whether you have a viable side hustle idea, or if it’ll be “dead upon arrival”. The quickest, cheapest, and most efficient ways to put your business in front of customers that need your services! When and how to start looking for a business partner to take your side hustle to the next level. 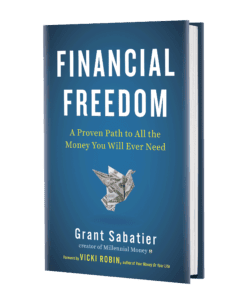 As a bonus you also get a month of access to my Financial Freedom Community, which includes weekly lessons from me, a members forum, and videos on a variety of topics including side hustling, investing, optimizing your 9 to 5, and more.